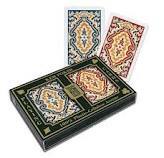 100% Plastic Kem Cards are widely regarded as the world's finest Playing Card. 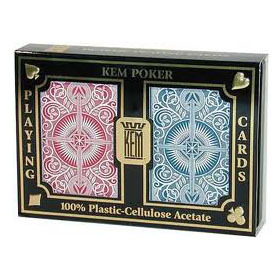 Kem Cards are made entirely of cellulose acetate material, the most durable plastic used today in playing card production. Kem is the only Playing Card that delivers the classic snap and feel of paper, with the unmatched durability and security features of plastic. Scuff and break resistant, Kem Cards are also completely washable. Due to the special material of the Kem card itself, most of the competitors cannot mark the Kem cards. Even they marked the Kem cards, after a period of time, the marks is blur and the cards will stick together. Do you still worry about this? Surprise! Gambletrick company can mark the Kem in quite good quality. With our contact lenses or luminous sunglasses lenses, you can see very clear marks and cards just like brand new. Welcome individuals, poker club, casino to order. 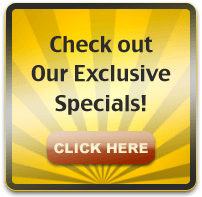 The more you order, the more discount you can get.